Ahoy there me-hearties, this ship be ready to sail. So stow your cutlass and man the sails - this party will be getting underway at the next tide! 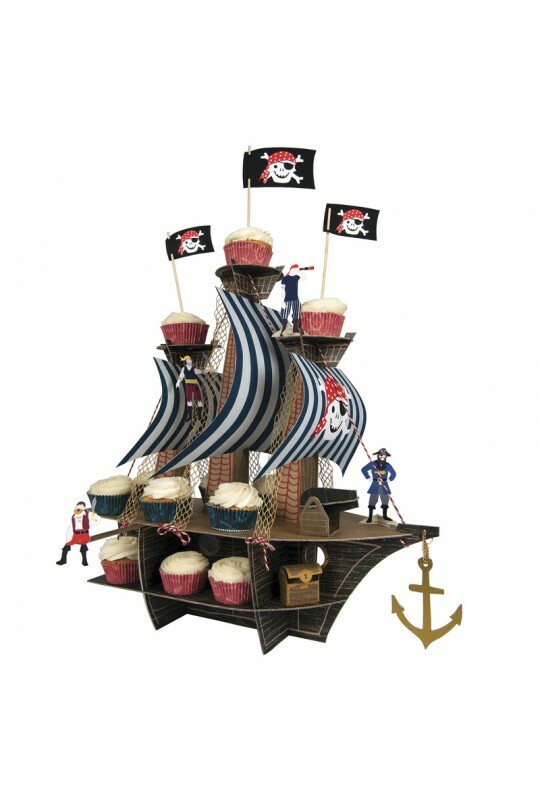 This delightful center-piece is the flagship of our pirate party range. 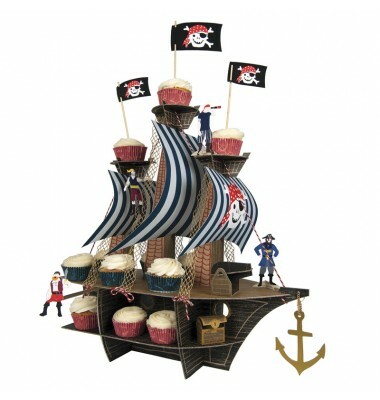 It comes with a host of pirate characters. Crafted from thick card so it can be used again and again.